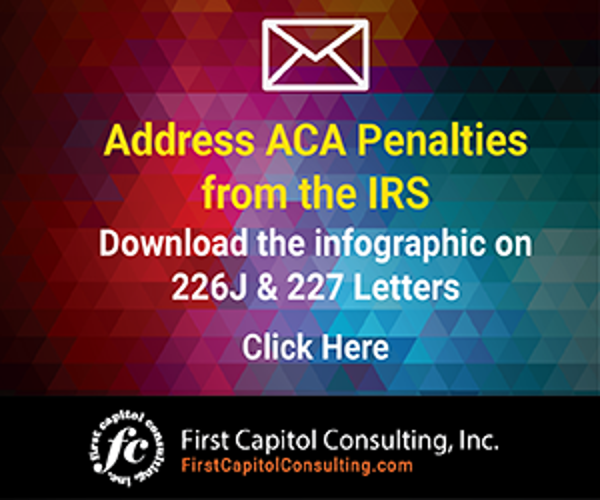 With the deadline for providing Affordable Care Act (ACA) information filings to the IRS fast approaching, don’t forget about the late filing penalties under IRS Section 6721. Every year Applicable Large Employers (ALEs) – organizations with 50 or more full-time or full-time equivalent employees – must file IRS forms 1094-C and 1095-C with the IRS. These forms communicate to the IRS whether ALEs have offered minimum essential coverage to 95% of their full-time employees and dependents, and offered such coverage that is affordable and meets minimum value to all full-time employees in order to satisfy the responsibilities under the ACA’s employer mandate. For the 2017 reporting year, the deadline to electronically file information with the IRS is just around the corner, April 2, 2018. Hopefully, your forms are ready to be submitted to the IRS on time. If not, there are financial penalties ALEs may face for submitting filings late. If an employer files after the April 2 deadline, but before 30 days, they could be subject to a $50 penalty, per return, not to exceed an annual maximum of $500,000. After 30 days and through August 1, the amount per return jumps up to $100, not to exceed an annual maximum of $1.5 million. After August 1, the penalty amount steepens to $260 per return, not to exceed an annual maximum of $3 million. For intentional disregard, the penalty more than doubles after August 1 to $530 per return, and there is no annual maximum limit. The bottom line is that it is in your best interests to make your annual ACA information filing with the IRS on time by April 2, 2018. If you think these penalties under Section 6721 will not be enforced, you might want to reconsider. IRS Letter 226J continues to be sent to ALEs that the IRS believes failed to comply with the ACA for 2015 reporting. These notices contain employer shared responsibility payments (ESRPs) that reflect penalties under Sections 4980H(a) and (b). Some of these penalties are in the millions of dollars, with at least one exceeding $20 million. (For tips on how to respond to Letter 226J , click here). Some people didn’t think those penalties would be enforced either. The last thing ALEs need is to be hit with additional penalties for late filings. But if an ALE does file late, expect the IRS to enforce those penalties. 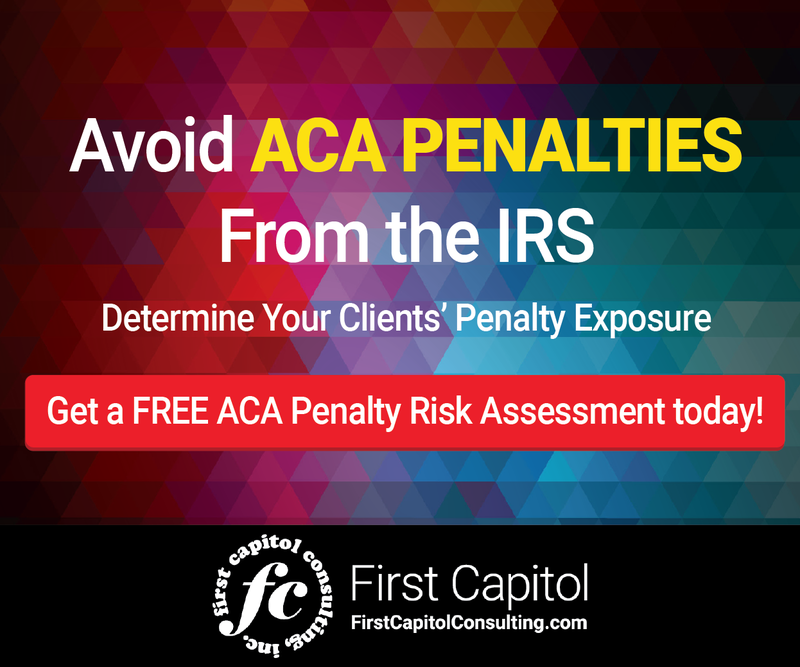 The only thing you can do then is to file as quickly as possible after the IRS deadline to minimize your penalty exposure from filing late. With the deadline for providing Affordable Care Act (ACA) information filings to the IRS fast approaching, don’t forget about the penalties under IRS Section 6721 in regards to timely filing. The best way to avoid penalties is to file ACA information by April 2.